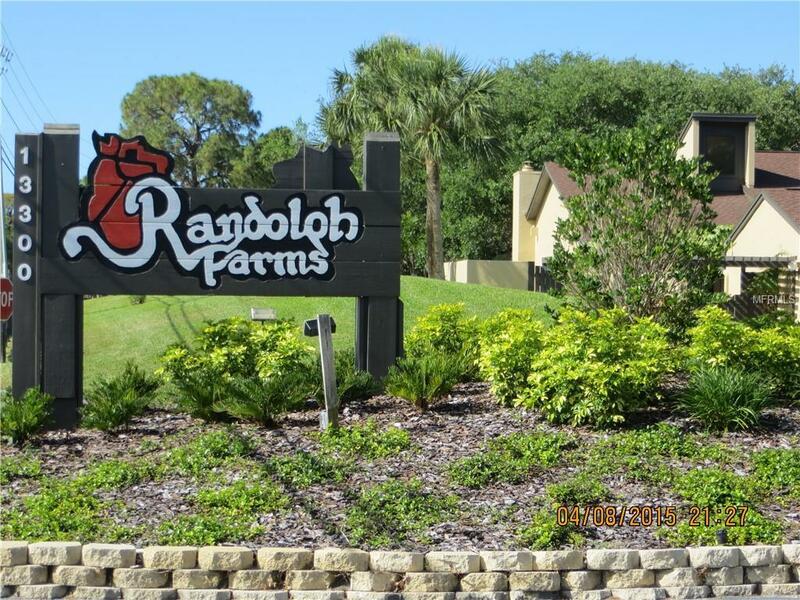 Welcome to desirable Randolph Farms, a community located on the Intracoastal waterway. 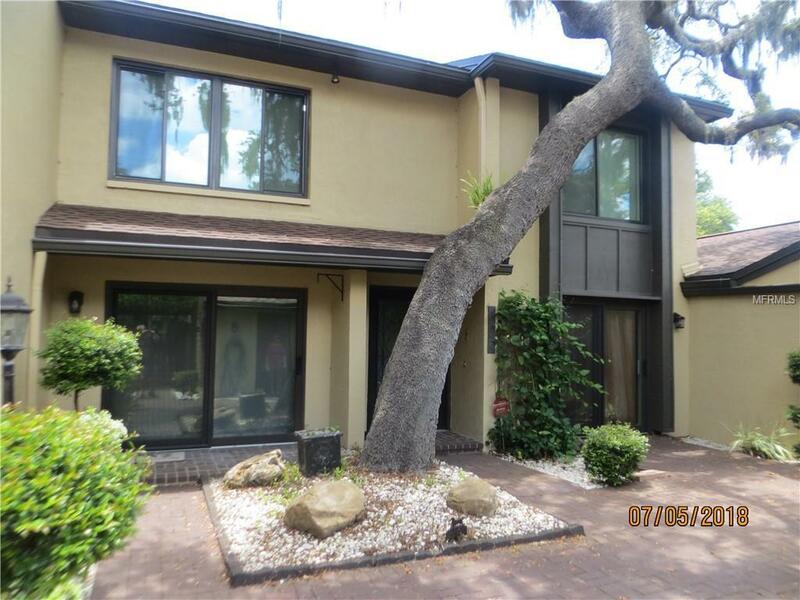 This 3/2-1/2 well laid out townhouse has 2265 sq. ft. with a 2 car detached garage. Walk through your private gate into a brick paved European Courtyard for your relaxing pleasure and entertaining family and friends. 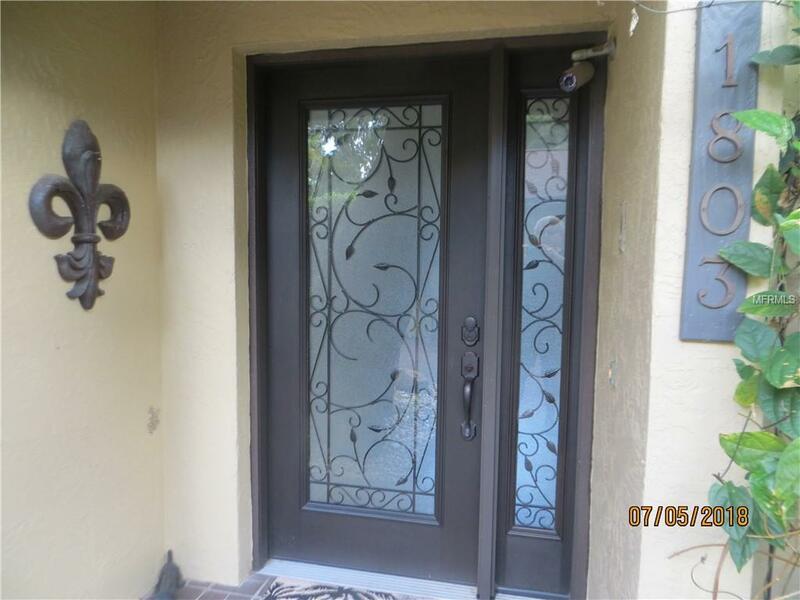 It has a beautiful decorative glass front entry door. 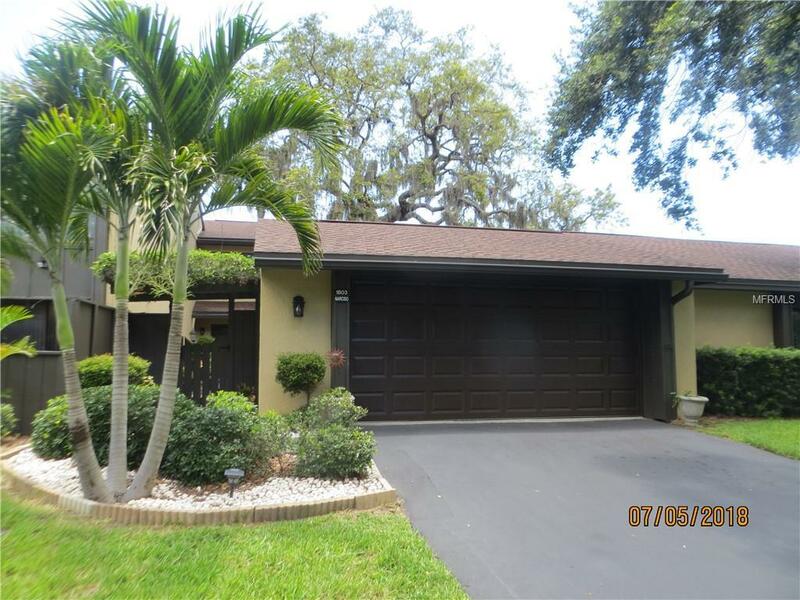 The newer windows and sliders plus the garage door are high impact hurricane resistant to give you peace of mind at a cost of $35,000 by the owner. The kitchen is tastefully designed with ample wood cabinets and counter space. The formal living room has vaulted ceiling and a wood burning fireplace. The formal dining room sets between the kitchen and the living room. A bedroom or office/den is located on the first floor. The large master suite and the second bedroom are located on the second floor. The sliders off the living space leads to a new raised wood deck for grilling and your outdoor relaxation. There also is a large private courtyard with sliders off the kitchen. One of 100 units located on 25 acres of live oak trees and plenty of green space with a country atmosphere. There is a Clubhouse with monthly events, two tennis courts, boat docks, fishing pier and a beautiful community pool overlooking the intracoastal.Close to beaches, shopping and great restaurants! Additional Lease Restrictions Owners Must Own For 1 Year Before Leasing Unit.